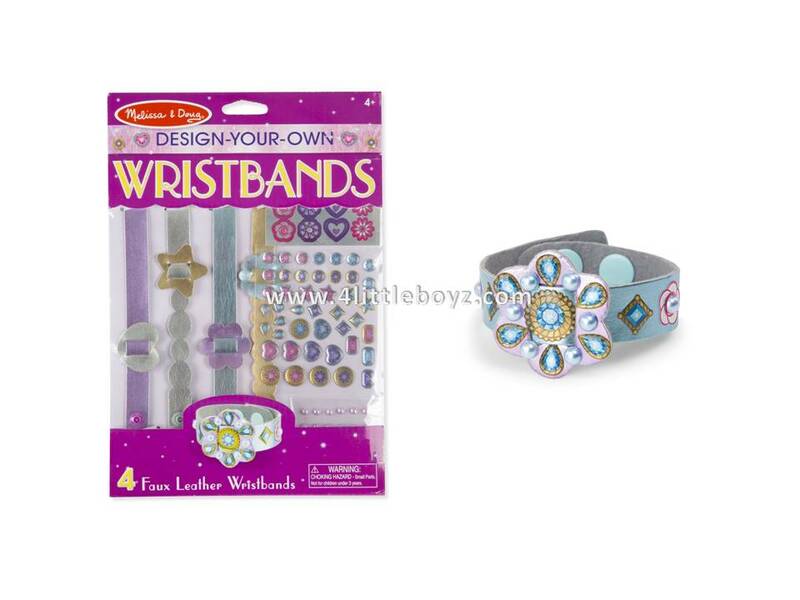 Kids can design, make, and wear their own fabulous wristbands with this all-inclusive craft kit! 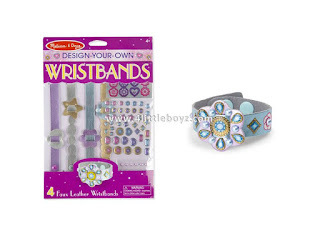 Shimmering gem stickers, shiny glitter stickers, and stick-on pearls make it easy to customize the four faux-leather wristband-style bracelets with a gorgeous array of shapes and designs. Kids can layer on the stickers or create one-of-a-kind patterns--whatever the design, the results always look fabulous! - Wear one or a bunch!